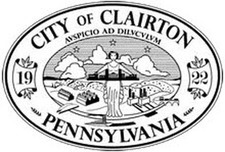 Congratulations Clairton Bears...50th straight wins and 600 wins total for Clairton School! 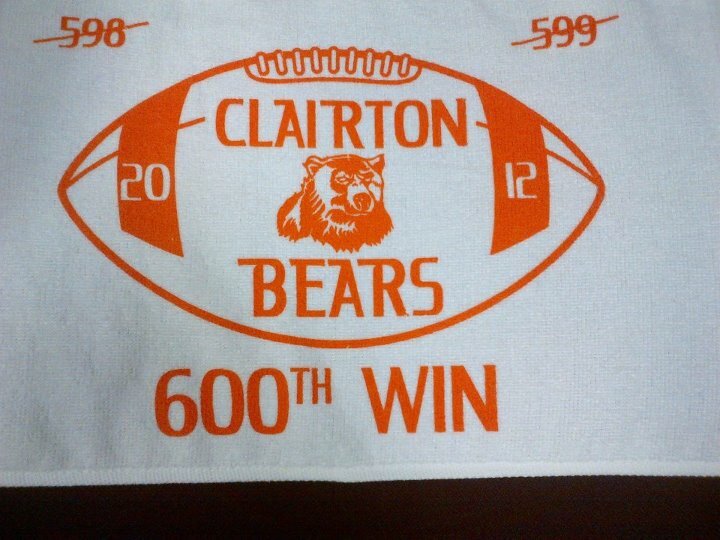 Congratulations to our Clairton Bears for becoming the ninth team in WPIAL history to reach 600 wins. 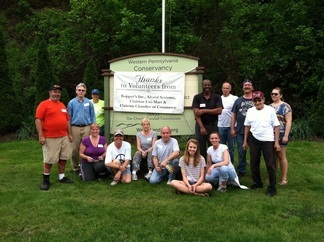 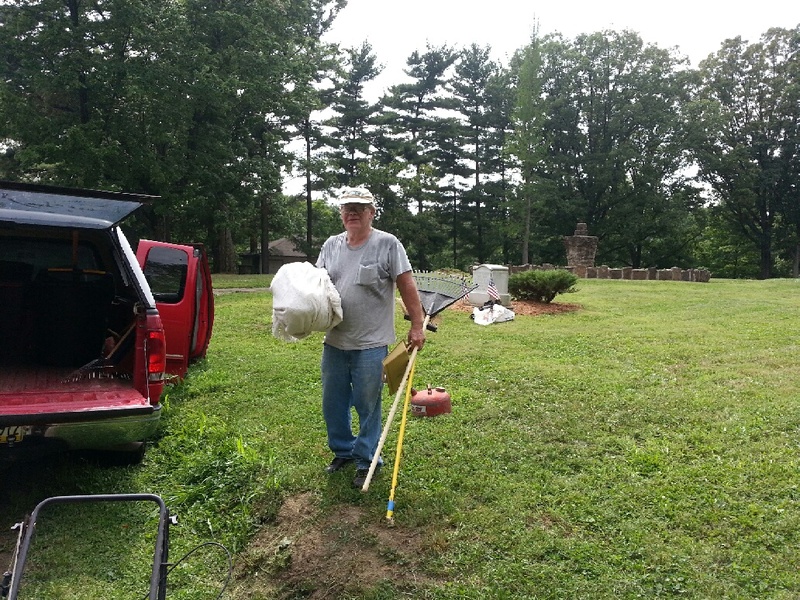 Mark your calendars for Saturday, Sept 22nd...join us in cleaning up our city!